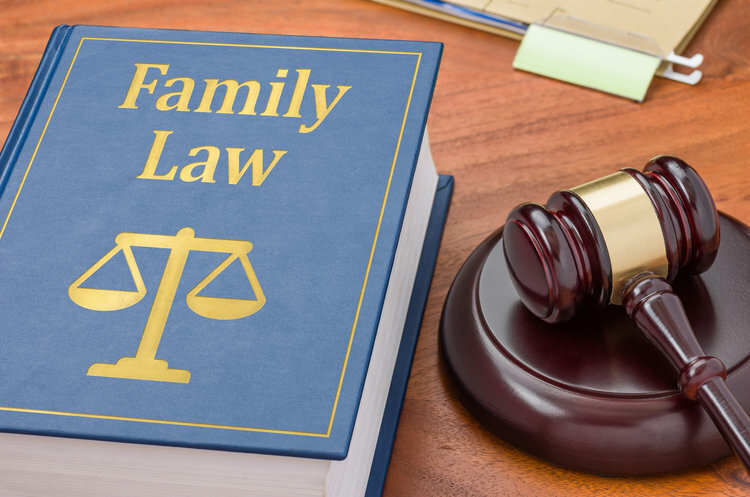 As an attorney in The Woodlands, Texas, with 15 years experience on both sides of the courtroom, too often I’ve seen divorcing couples scramble to try to figure out “fault” and “community property” and all the rest of the terms that go into filing for divorce. Here’s what to think about before you file paperwork. What’s the difference between No Fault divorce and divorce for grounds? Texas law allows for No Fault divorce, which basically just means that you can no longer live together. However, if there are specific grounds for a divorce, the court may take those into account when distributing property and considering support. In general, Texas is a community property state. This means that assets one spouse gains during the marriage are the property of both. Unlike many community property states, though, Texas gives the courts wide latitude to divide the assets in a “just and right fashion.” Certain items may be considered separate property, such as money acquired as an inheritance, but beyond that, unequal distribution may occur based on quite a few factors. The divorcing spouses are allowed to draw up their own distribution agreement, which will likely be approved by the court if it is fair and reasonable. Child custody, child support, and spousal support are complex issues as well. It’s always best to come to the most amicable and reasonable agreement that you can, and submit it for court approval. Of course, many divorcing spouses are upset and angry, and may have trouble drawing up their own agreements. That’s where an experienced divorce attorney really helps. If you or a loved one needs assistance navigating the complicated issues surrounding a divorce, call the Law Office of Andrea M. Kolski in The Woodlands, Texas, at 832-381-3430.